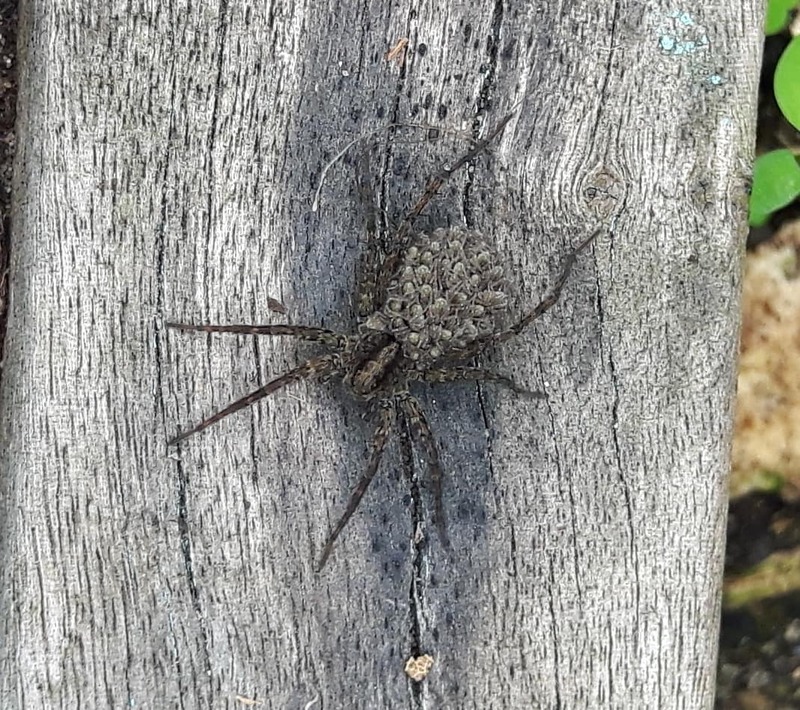 These spiders have appeared in our garden for the 1st time. Have never seen them before. There must be more than 20 of them. They move very fast when you go near them. As I have never seen them before am wondering if they are not native to The Netherlands but have come in with flowers/fertiliser? I have not seen them in/near webs.